Winter Olympic Games in PyeongChang have started. 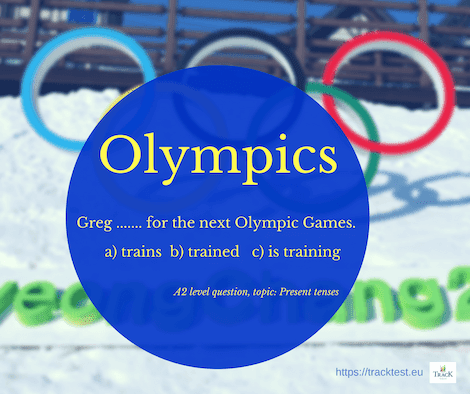 Would you know the answer to this Olympic-themed question from our English tests? It is A2 proficiency level (Elementary English), grammar question focusing on present tenses.